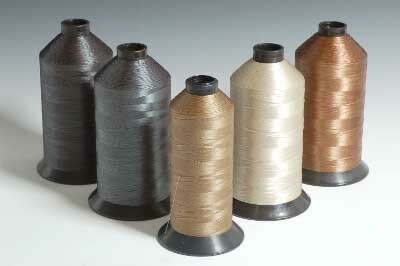 Heavyweight, stitches are the focal point. 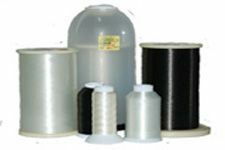 Use for shoe repair, conveyor belts, heavy duty taupaulins and covers, holsters, sheaths, belts, and hanging objects. 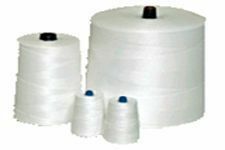 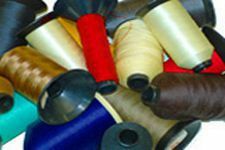 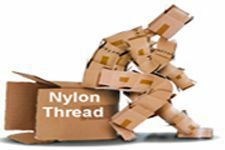 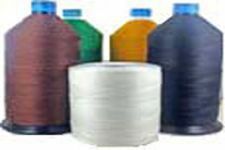 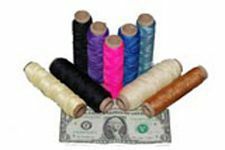 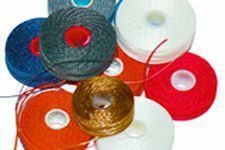 Size 554 (Tex 600) nylon thread is our heaviest thread with about a 1 mm diameter. 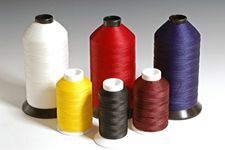 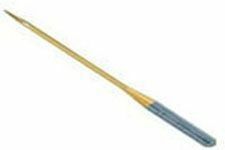 It requires heavy duty machine with a size 330/30 to 360/32 needle.